working Hard to suit your needs. Sourcing And Developing New Ventures. Providing, full, In House,Logistics And Finance Services. RSS Error: A feed could not be found at http://www.risiinfo.com/rss/pressrelease.xml. A feed with an invalid mime type may fall victim to this error, or SimplePie was unable to auto-discover it.. Use force_feed() if you are certain this URL is a real feed. In 1988 out of a coincidental meeting, a strong and powerful group was formed combining Jacob Geron’s 20 years of worldwide, international trading experience and Daniel and Tavia Gordon’s 50 years of experience in the paper industry. 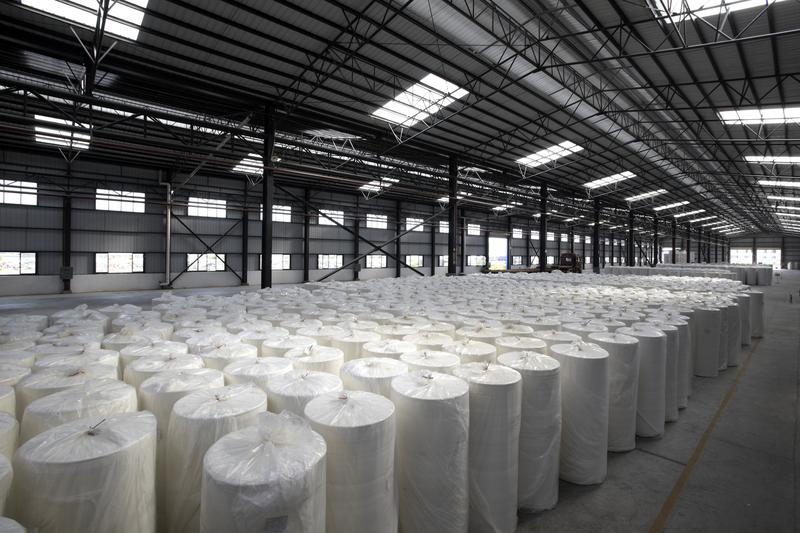 From the days when Eagle Paper International exported stock lots to a few overseas customers we have expanded and developed a worldwide network of customers, mill connections and trading partners.